Dell Technologies has teamed up with Microsoft to deliver a joint Internet of Things (IoT) solution to help vertical customers simplify deploying their end-to-end IoT solutions, from the edge to the Cloud. The tech giants would build a secure and intelligent edge-to-Cloud solution that would feature Dell Edge Gateways, VMware Pulse IoT Center and Microsoft Azure IoT Edge technologies. 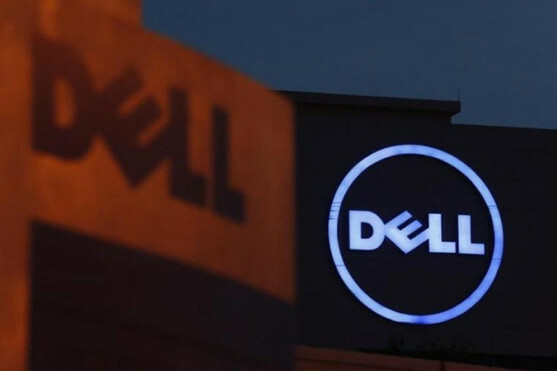 The solution will be available for purchase in the second half of 2018, the companies announced at the Dell Technologies World 2018 here. This collaboration would enable customers to implement IoT more seamlessly for better and faster Return of Investment (ROI), said Chris Wolff, Head of OEM (original equipment manufacturer) and IoT GTM (go-to-market) at Dell EMC. Ruston Panabaker, Vice President IoT Solutions at Microsoft said that the solution would let customers empower their employees, optimise operations and reimagine their products, services and business models. The two companies believe that solution would be ideal for businesses that want to harness advanced services such as Artificial Intelligence (AI) and real-time decision making while also making sure all deployment, asset management, security and compliance requirements are met. “Teaming up with Microsoft on IoT and edge is a natural fit based on the complementary technologies we offer today,” said Mimi Spier, Vice President for IoT Business at VMware, which is part of Dell Technologies. “Microsoft and Dell Technologies can help customers securely and more easily navigate their journey to IoT and edge with integrated and secure solutions that will help them to improve their businesses and deliver a better customer experience,” Spier added. The solution will deliver intelligence at the edge with Microsoft Azure IoT Edge, management and monitoring of edge devices with VMware Pulse IoT Centre and high-performance and rugged Dell Edge Gateways. VMware Pulse IoT Center would serve as the management glue between the hardware (Dell Edge Gateways or other certified edge systems), connected sensors and devices and the Microsoft Azure IoT Edge.